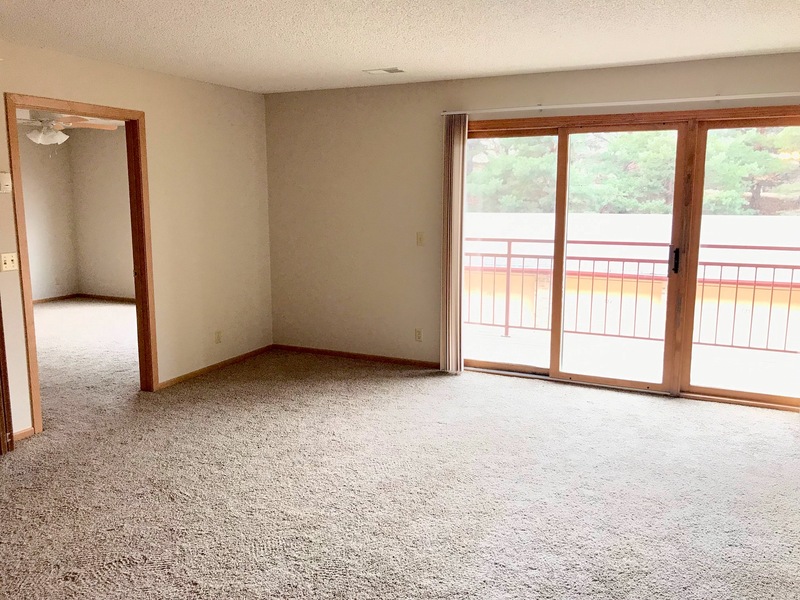 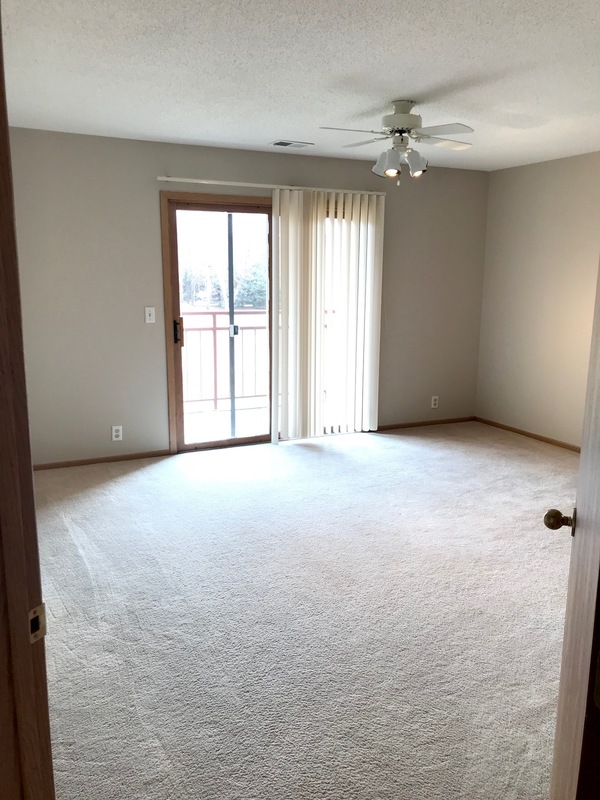 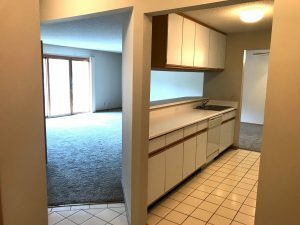 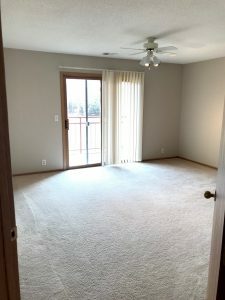 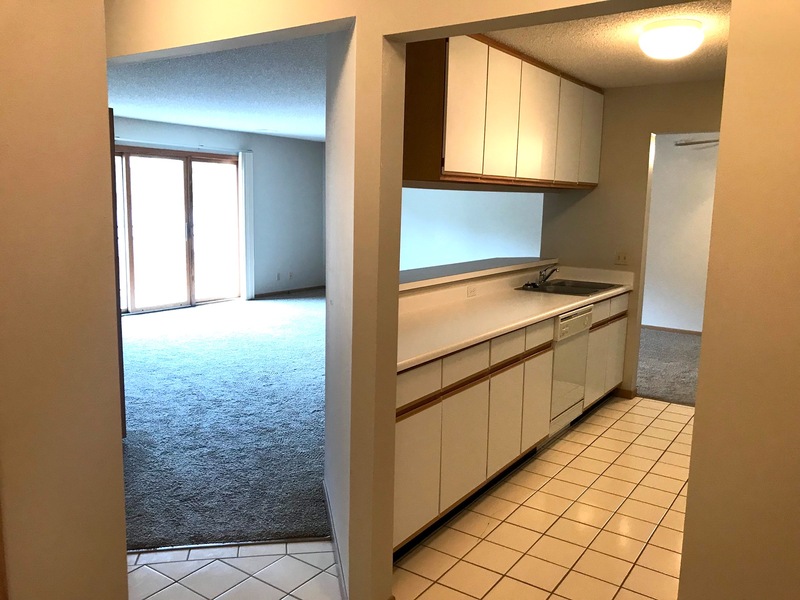 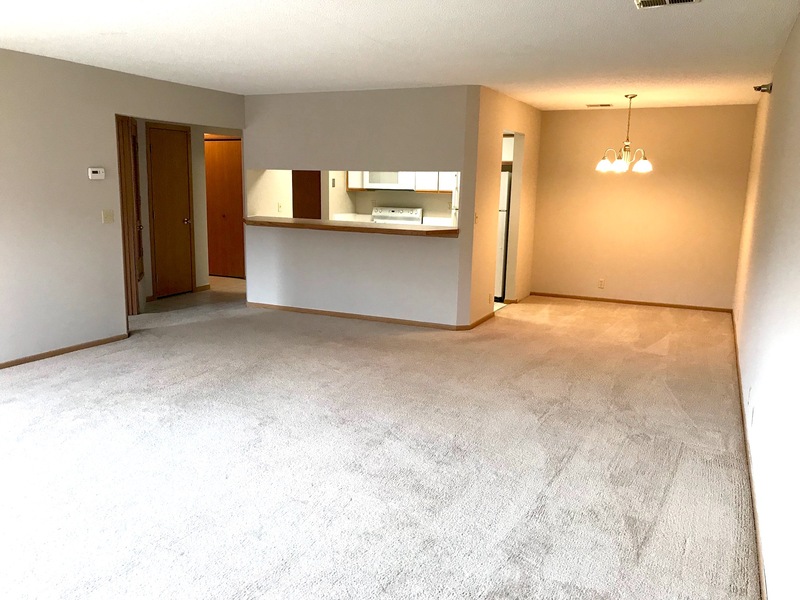 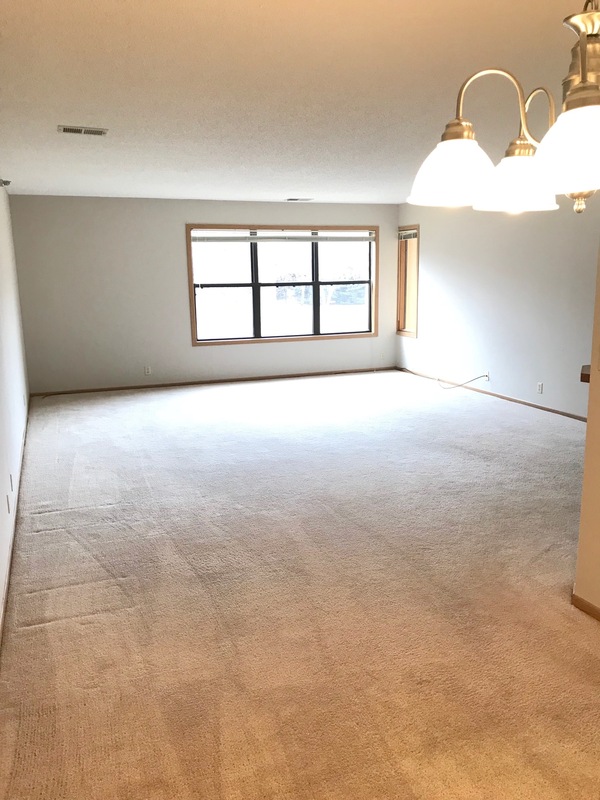 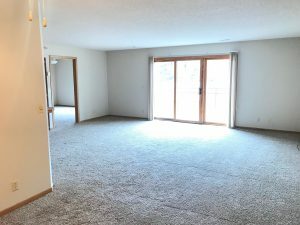 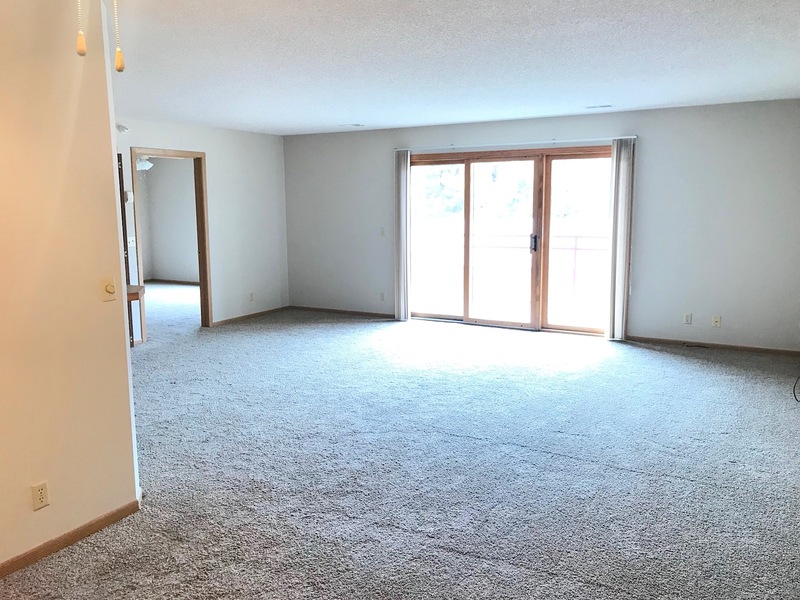 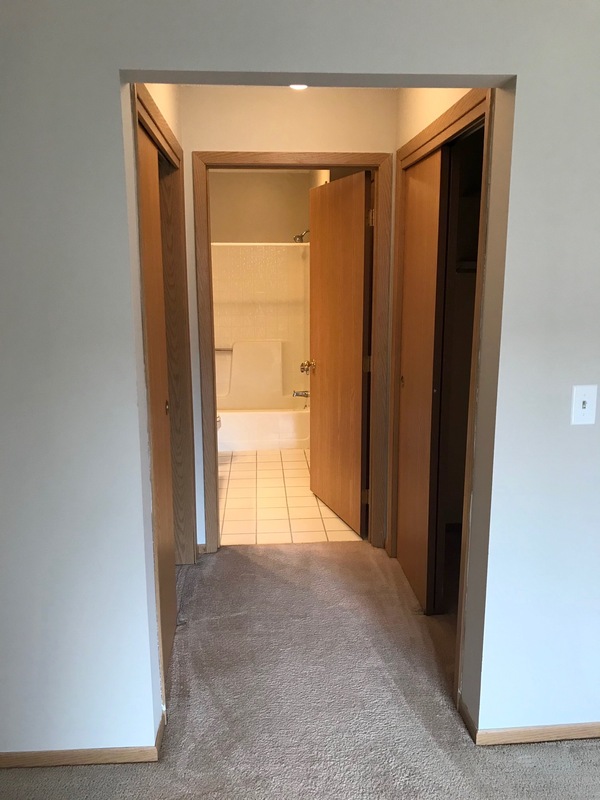 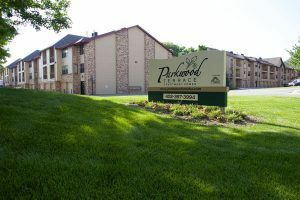 A quiet community located just a few minutes from Westroads, Aksarben, and Regency, Parkwood Terrace combines in-town convenience with the friendly ambiance you find in the best neighborhoods. 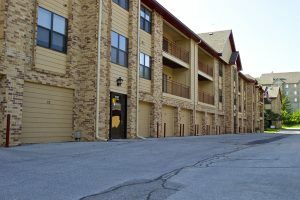 In addition to a variety of one, and two-bedroom apartment homes, residents can enjoy the clubhouse, fitness center and a refreshing pool. Close to everything Omaha has to offer yet a peaceful retreat in itself, Parkwood Terrace is the perfect place to call home. 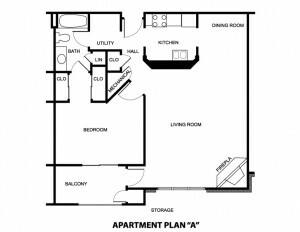 1 Bedroom Apartments Available, Call Today! 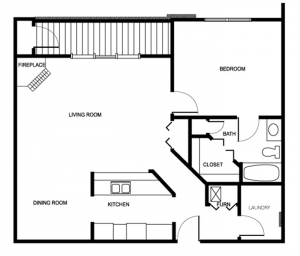 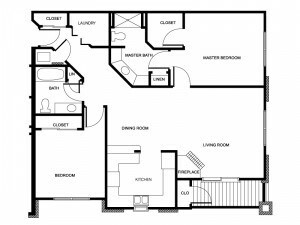 2 Bedroom Apartments Available, Call Today! 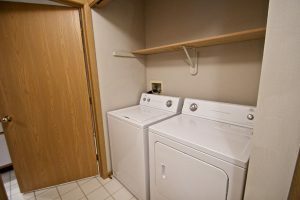 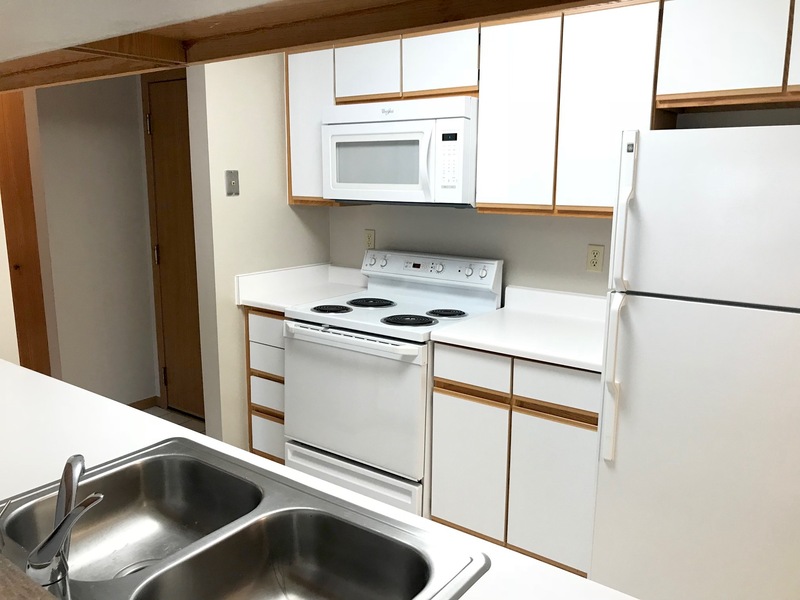 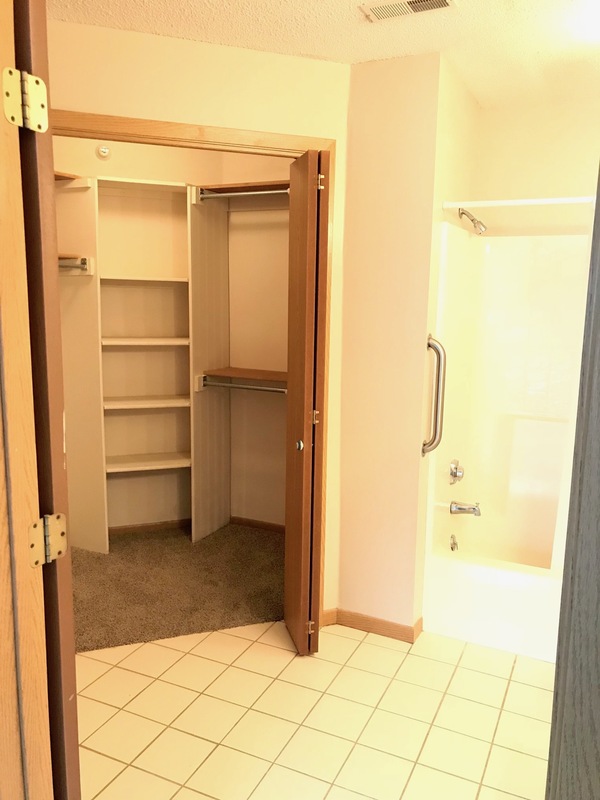 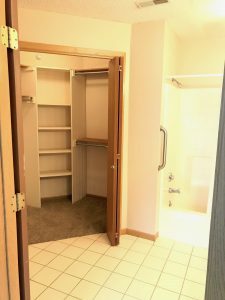 Full Size Washer and Dryer In-Unit!